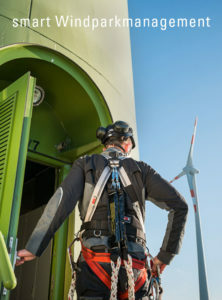 ENOVA is active in the field of wind parks throughout Germany and a reliable partner of the municipal utilities. A key advantage over an in-house projecting solution is, that we provide many years of knowledge and experience and guarantee an efficient project process without casualties. 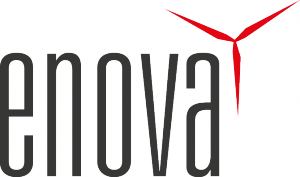 Both sides benefit from this cooperation: ENOVA`s strong synergy effects are resulting from a regional anchoring of the municipalities while the municipal utilities themselves can concentrate on their core business and competencies by outsourcing the project and rely on a fast and structured implementation of the projects. Furthermore does ENOVA supply the municipal with a wide range of customized services and management solutions. Even the consumer benefits: through a high annual energy production and stable performance of wind power plants and -parks. Built or repowered in cooperation with us. 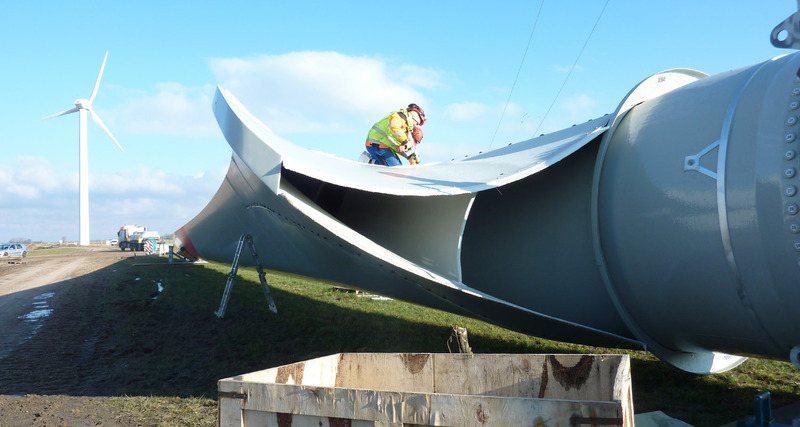 ENOVA´s expertise lies in manifold areas of project planning for wind energy and is, in this function, an experienced service provider and general contractor, with our long-term industry knowledge and contacts. 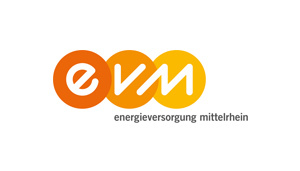 Our partners also benefit from this: Municipal utilities can rely on our network, for instance, the preparation of wind or sound reports, monitoring or species conservation certificates within scope of the approval according to the Federal Immission Control Act (BImSchG). With the expansion of their portfolio by wind power plants, energy suppliers moreover, promote their “green image” . 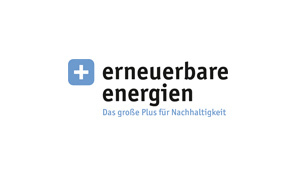 Examples of successful cooperation already exist: We are cooperating with the Verband-Energie-Werk Gesellschaft for renewable energies (VEW) and the wind parks of Gemünden and Langenberge. We are also frequently asked as a project partner e.g. 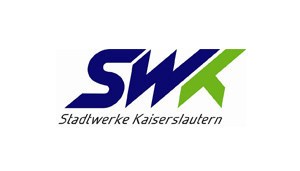 for the realization of the Kaiserslautern wind farm, Prüm/Schneifelhöhe and work closely together with the partners Thüga (Thüga Erneubare Energien GmbH & Co. KG) and the municipal utilities EVM (Energieversorgung Mittelrhein).